As vegans, we’re always looking for more inspiration, ideas and – specially – delicious recipes. You know, those ones that are healthy, yummy and creative – so that just a look at it is enough to fall in love (#FoodPorn feelings). And what a better place to find that perfect meal than a vegan blog? Vegan blogs are a great way to widen your horizons, start living a healthy lifestyle, and just enrich our lives in general. Trust me, once you start going through all those tips, tutorials, and recipes, you’ll never again think the same about food. In fact, you’ll realize the importance of adding colors and flavors to your vegan diet (that sometimes can get kinda boring), and you might even find your new sources of inspiration! But, with all those vegan blogs out there, it can be quite challenging to decide which blogs to follow. That’s why we did some research to help you dive into the world of vegan foodieness. Below you’ll find our favorite 25 vegan food blogs that offer plenty of inspiration to take your eating and cooking to a whole new level. Read on to discover a wonderful world of colorful and vibrant food. This blog will help you discover the beauty of food and life. Not only will you find a ton of marvelous plant-based recipes, but you’ll also learn a thing or two about self-care, mindful living, and enjoying every single bite of your filling vegan meal. 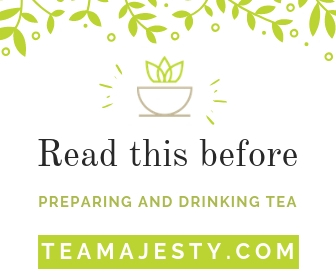 If you want to prepare healthy and nutritious meals, but don’t want to spend a whole day slaving in your kitchen, this is the perfect blog for you. Minimalist baker promotes simple, fast and flavorful cooking. Pickles & Honey is an amazing blog that offers practical, simple, and seasonal recipes. From muffins to cakes to salads, you’re bound to find the most delicious vegan meal for you. One of the most popular vegan blog offers over 450 eye-catching and finger-licking recipes. No doubt that you’ll enjoy trying out these wonderful recipes and taking your vegan creativity to the next level. 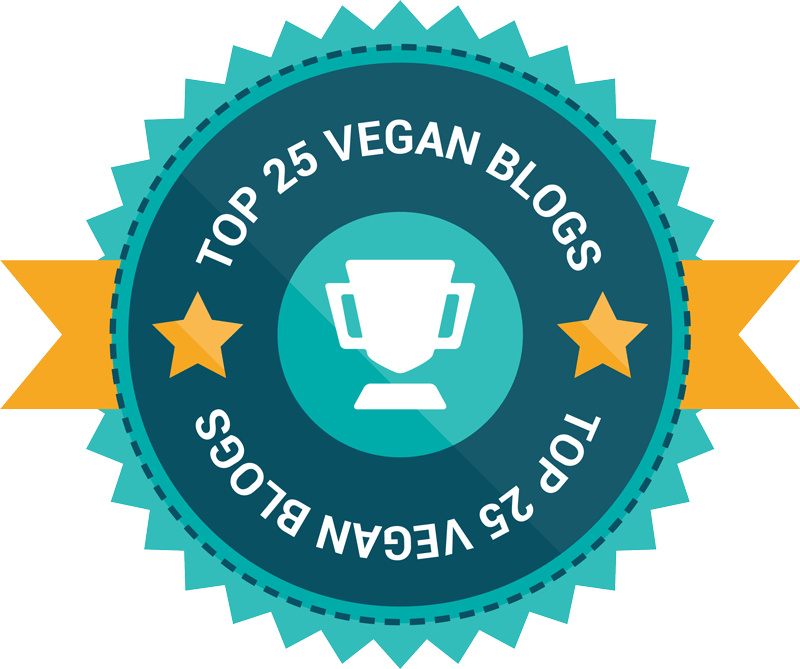 Whether you’re a vegan or vegetarian, you’ll love everything about this blog. From delicious recipes to tips, to meal plans to fantastic tutorials – you’ll learn all about living a healthy lifestyle. As someone who struggled to overcome a rare illness, Ella had to change her diet completely. Nowadays, she’s using her knowledge to help people discover mouth-watering, plant-based food so they can live their life to the fullest. If you’re going vegan and still have those moments when you miss eating meat, this is an ideal blog for you. Here you’ll find inspiring, outside-the-box recipes that you’ll enjoy preparing. 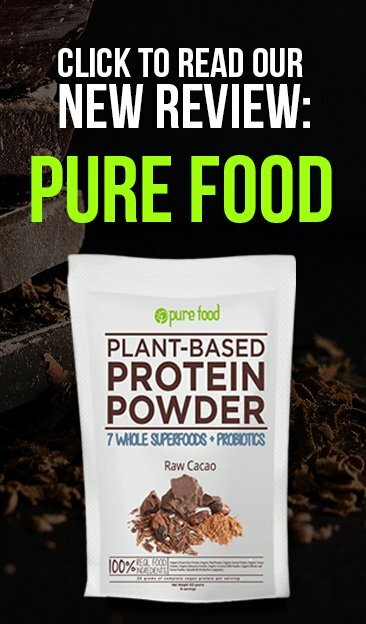 As the name itself suggests, this blog promotes healthy and happy life offering incredible videos and mouth-watering recipes. It’s time for you to live the life of your dreams, and the first step in achieving that is having a healthy diet. If you love being spontaneous, this is the perfect blog for you. Here you’ll find a lot of amazing recipes (from flavorful Chia pudding to Shiitake bowl) so that you can prepare a finger-licking meal anytime you like. From Vietnamese dishes to gluten-free and vegan recipes, to sandwiches and bread, this blog really has it all. You’ll surely find just perfect recipes for you. Written by a couple who travels around the world, this blog offers a plenty of yummy vegan recipes as well as stories of their travel adventures. Hannah’s blog doesn’t contain only delightful recipes. In fact, you’ll learn how to use your passion towards food and make toast purse, kiwi bird, coffee cup and much more knit, crochet, and sewing patterns. This blog is great for anyone with dietary restrictions. Thanks to this magnificent vegan and gluten-free recipes, you can finally enjoy the appetizing food. This blog represents an unbelievable vegan community. Here you’ll find people just like you, who enjoy preparing healthy and artistic vegan food. Want to prepare a healthy and filling lunch for your family? Then this is just the blog for you. Here you’ll find whole food recipes that will bring health and joy to your family. Are you ready to get lost in incredible photos and attentive posts? Moreover, this blog contains yummy and authentic recipes that are perfect for any food lover. I Love Vegan contains simple and flavorful vegan recipes so that you can enjoy your meals like never before. What’s more, here you’ll learn a thing or two on cooking tips and a vegan diet. What makes this blog stand out is that it offers veganized classic dishes recipes, to make your meals healthy and yummilicious. It also offers a high-quality photography that your eyes will certainly love. Allyson creates finger-licking vegan food that is ideal for people with food allergies and for anyone else who is passionate about food. Have you ever tried Gingerbread smoothie, Carrot applesauce cake, or perhaps peanut butter chocolate chip cookies? Well, now is the perfect time for that. If there is nothing that you love more than baking, then this is the perfect blog for you. Ashlae’s blog offers a wide variety of vegan and gluten-free recipes to make your life delicious. Moreover, you’ll love her witty sense of humor and interesting travel stories. Kristina is a Portland-based food blogger who focuses on fresh and organic foods. From roasted veggie quinoa casserole to spicy mango tango smoothie, to sweat holiday nog pancakes, you’ll certainly enjoy trying out these nutritious and vivacious recipes. If you enjoy preparing tasty vegan dishes but have a lack of inspiration, this lovely blog is ideal for you. With these colorful and delicious recipes, you’ll never again run out of ideas for making your lunch and dinner. Eco Vegan Gal is a blog that will give you a plenty of inspiration to prepare dishes of your dreams. 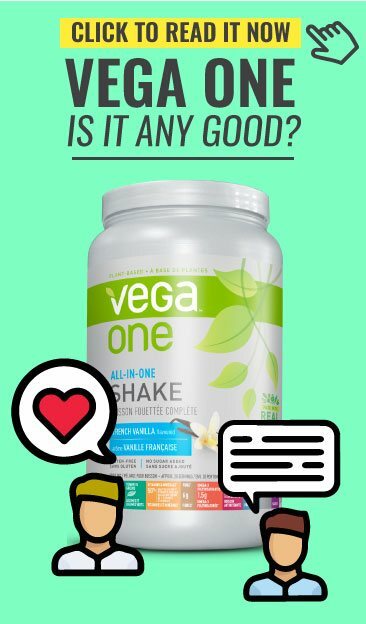 From articles, recipes, to beauty care tips; this blog is something that every vegan needs to check. This blog will provide you with information on nutrition, wellness, food, and health so that you can understand the importance of eating healthy foods. After discovering the benefits of plant-based foods, Jessica and her husband decided to share their knowledge with the world. 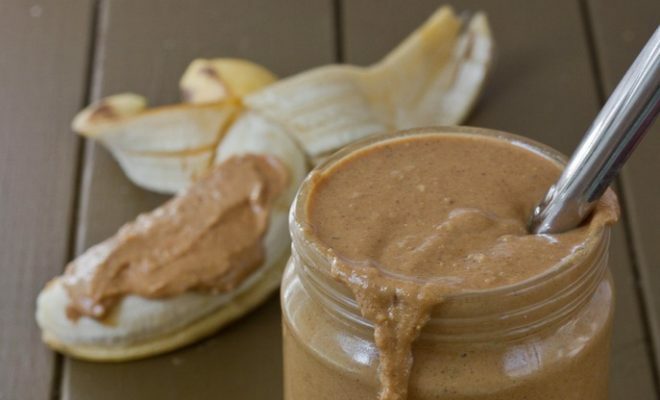 This blog inspires people to prepare vegan meals that will keep them strong and healthy. Phew, that’s a lot of blogs! All of the sites that I’ve listed above are excellent sources of inspiration, and I hope you’ll find that perfect vegan online spot for you. I’m positive that some of those blogs will help you create many healthy and tasty meals that your body and mind will love. So, ready to try out all those unique and appealing recipes? PS: Since we’re talking about food.. 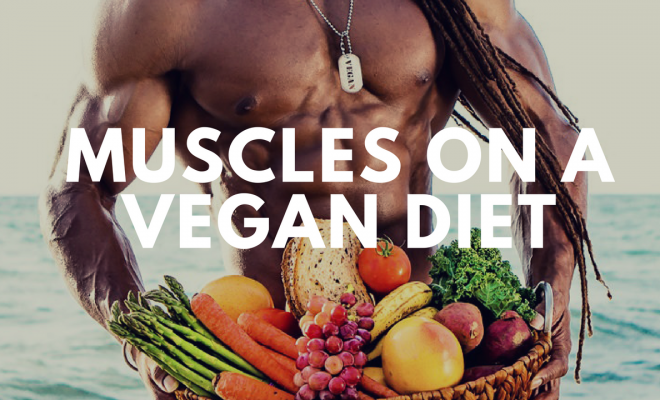 Check out this new Vegan Cookbook with muscle gaining recipes!